Kerala, Jul 04,2018 : Every one of India’s 1.3 billion people uses an average 11kg of plastic each year. After being used, much of this plastic finds its way to the Arabian Sea and Indian Ocean, where it can maim and kill fish, birds and other marine wildlife. 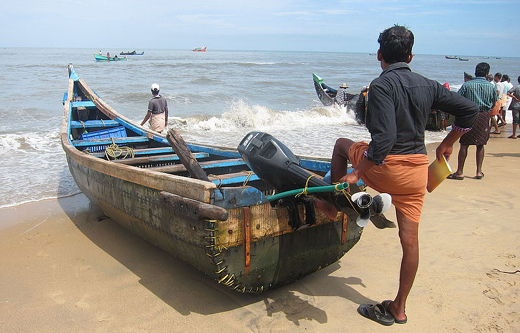 Fisherman in Kerala are taking on the battle to cut the level of plastic waste in the oceans. In Suchitwa Sagaram’s first 10 months, fisherman have removed 25 tonnes of plastic from the Arabian Sea, including 10 tonnes of plastic bags and bottles, according to a UN report on the scheme. Think the a country has to ban plastic completely.